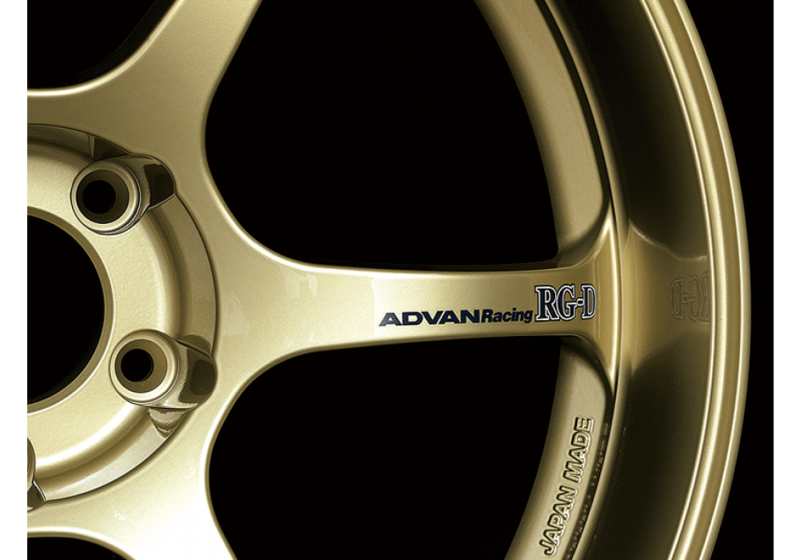 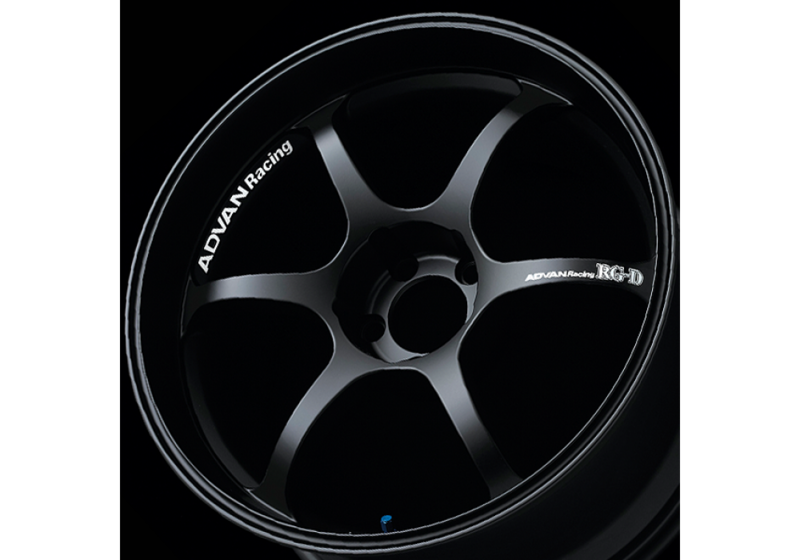 The Advan RG-D Wheels are built to provide a deep rim look and keep good brake caliper clearance. 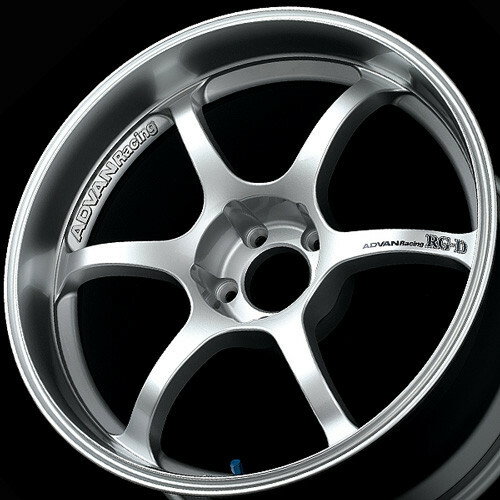 Available in 17x7.5, 17x8 & 17x8.5, 17x9 & 17x9.5 in 5x114.3 these will look perfect on the third generation NC MX-5! 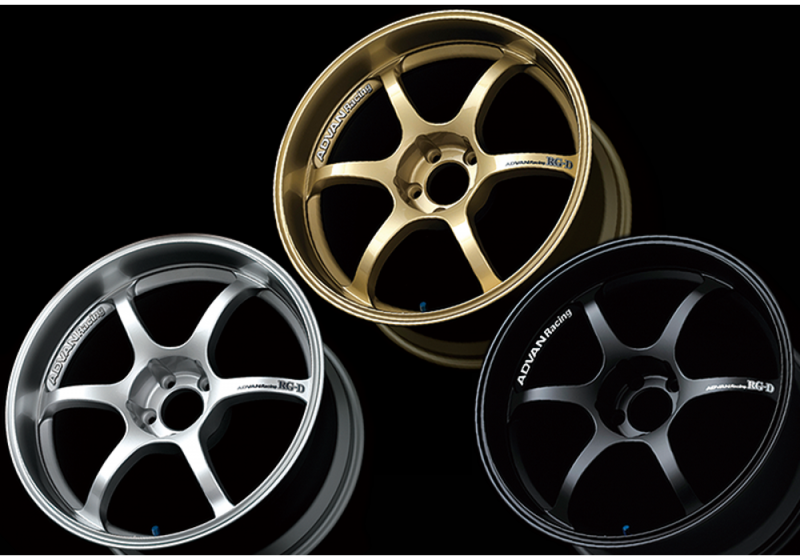 It uses a special casting technology made by YOKOHAMA Wheel that combines flow forming with forge-casting. 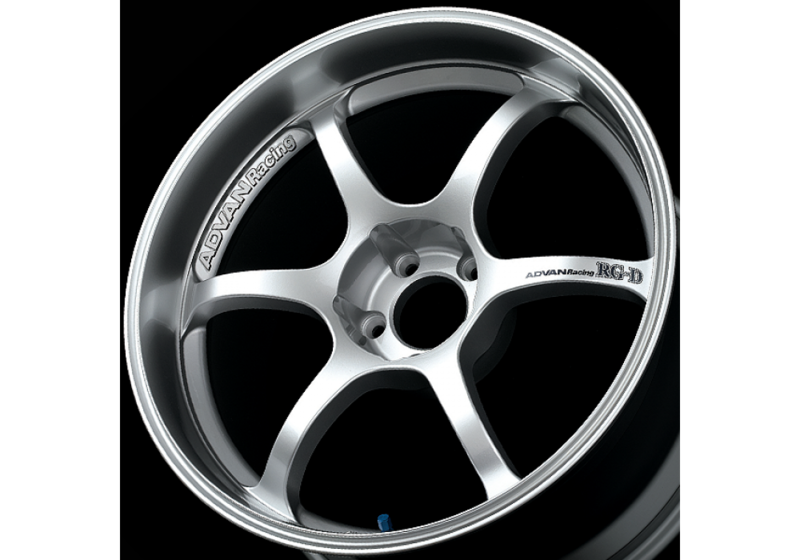 Please note that 17x9.5 (all offsets) are not available in Racing Hyper Silver. 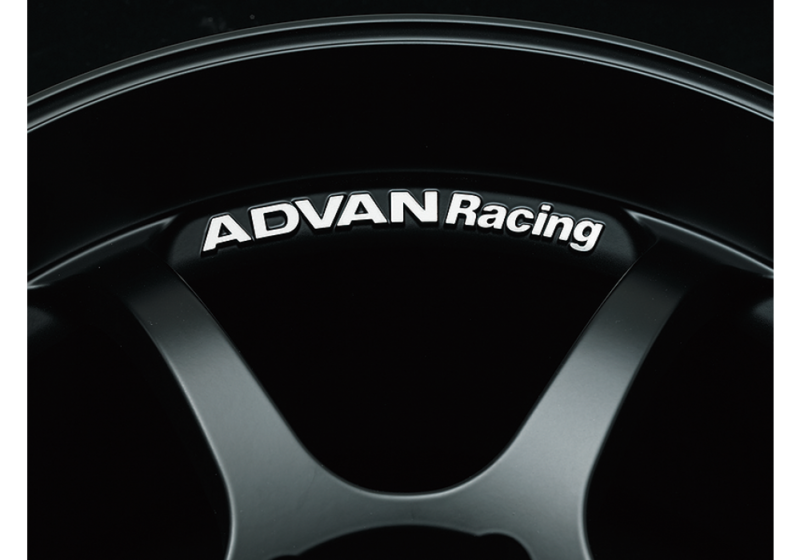 Advan RG-D 17" Wheels should be ordered at REV9 Autosport https://rev9autosport.com/advan-rg-d-17-wheels.html as they provide the best service and speed we've seen so far!